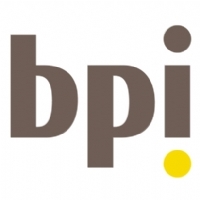 "BPI France chose Acial because it is a recognized player of the sector. We also appreciated the counselling, engineering and training skills of Acial employees. However and above all, I can tell you that we really chose the people we wanted to work with. Firstly, Vittorio [Capellano, Senior Consultant for Acial] has played an important role in the project completion, with its undeniable teaching skills and extensive experience in testing. "